As a Development Company Watts Group offers a wide range of exciting REAL Estate Opportunities. 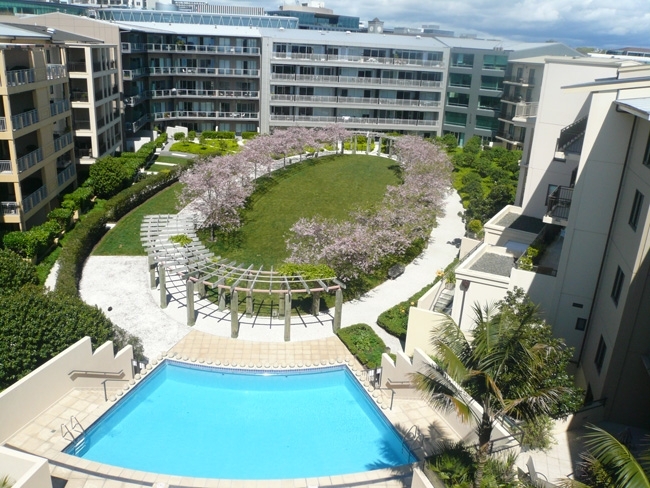 From Commercial Office Buildings in Tauranga to Villas and Marina Berths in the Coromandel, contact us for more information. 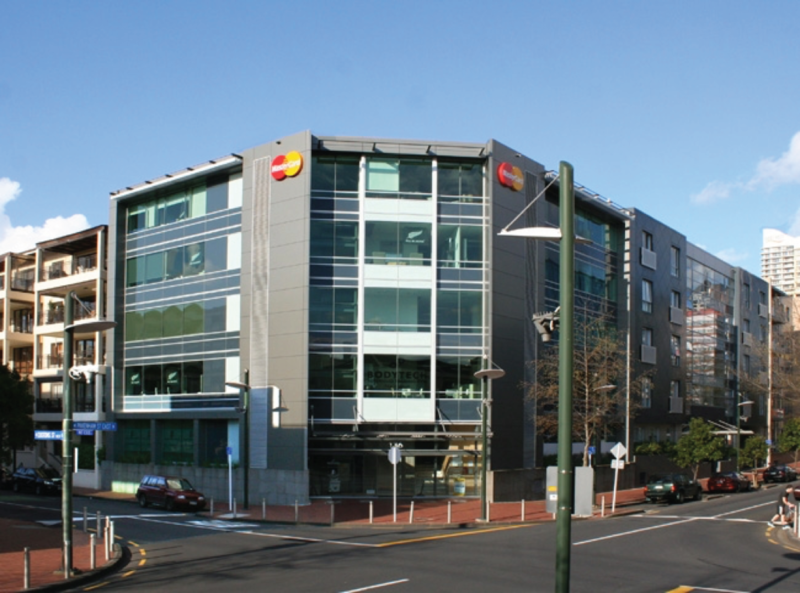 Orcacom House is situated at 32 Market Place in Auckland’s Viaduct Harbour. This building has office space for lease, together with car parks, and has access to on-site recreational facilities comprising of swimming pool, gymnasium and gardens. Positioned in close proximity to the Viaduct’s restaurants and bars, the Downtown Shopping Area and the Britomart Transport Hub, Orcacom House offers an ideal location to meet your office needs. Watts & Hughes House is situated at 15B Vestey Dr, Mt Wellington, in the heart of the Mt Wellington industrial area, and in close proximity to Auckland’s Southern and South Eastern motorways. 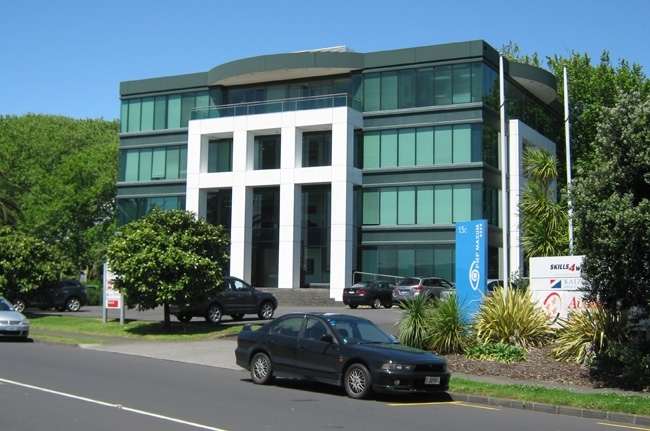 This building contains office space, together with basement and on-site car parks.